Wedding Video by Diamond Films. Your Wedding Day is going to be the most important day of your life and no doubt you want to get everything perfect. You will also want to keep a perfect memory of your day. Something special, something unique, something to look back on in the years to come. 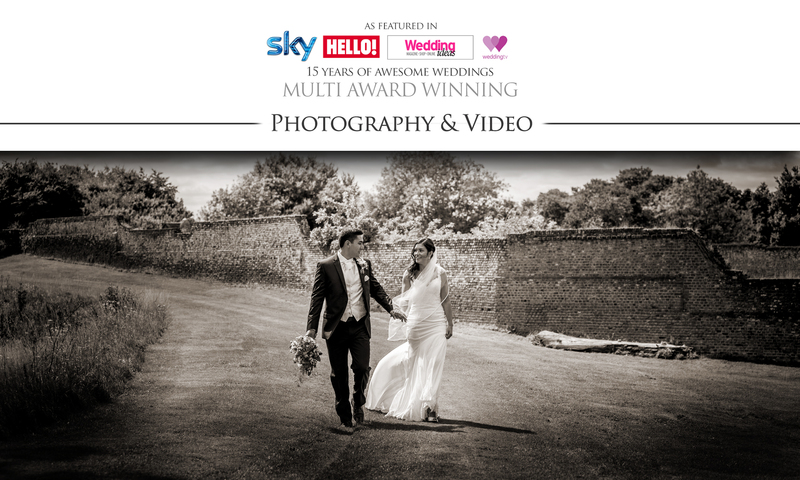 Diamond Films are a small team offering a first class Wedding Video service. For over Fifteen Years we have been making unique, creative, cinematic and artistic Wedding Videos that are tailored to our clients individual personalities. All Filmed in beautiful High Definition. Your Wedding video is filmed in stunning High Definition to provide fantastic picture quality and the audio captured from our range of broadcast quality microphones to hear the quietest of voices and perfect sound. Your wedding video will be a film you will want to watch time and time again, on your own, with friends or with the family, and will also be a great keepsake for the generations to come. We get many fantastic testimonials like this which gives us great pleasure in continuing to provide an outstanding service and unique product.